The hip-switch half guard pass is a cornerstone of a basic Kimura submission series from the half guard, but it's also a fundamental method of passing the half guard when you don't have the underhook. 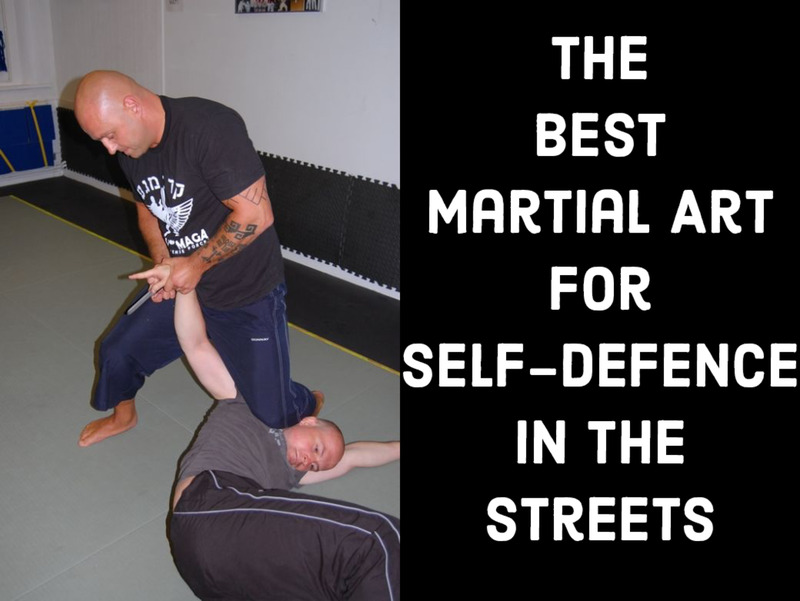 It can be frustratingly difficult to deal with from the bottom, because it effectively takes away the traditional battle for underhook supremacy, conceding the battle in order to win the war (the guard pass). What follows has evolved from more than 15 years of working through this position, and it's the technical series I use most commonly against grapplers purple belt and higher. From the initial movement into the hip switch position, two things need to happen for your posture to become established and for you to have a shot at this drill. Fortunately, a little drilling will have your hands going to the right spots more or less immediately, without you having to think about this too much. Assuming you have your partner's right leg trapped in half guard (as shown in the videos here), start by reaching your right arm straight down toward their knee. Keeping your arm as straight as possible, grab the outside of their pants leg. At the same time, circle your left arm (careful not to be too wide with your circle, lest you get caught in an Americana or Kimura!) around your partner's neck, ultimately gripping the fabric on the back of their gi, below their collar. Keep constant pressure up once you have the grip in order to eliminate the all-important space at your elbow (unless you just want to work on your re-Kimura drill). Next, establish a butterfly hook with your left leg (a tip for less flexible folks: try bowing your partner's knee out by dragging their foot toward you with the half guard hook). The beauty of this sweep is that it relies on your partner to have a good reaction to your initial effort. With your butterfly hook, try to sweep your partner to your right (just extend your hook, and push up and to the right with your collar grip). Your partner will no doubt shut this down easily, being a pretty easy sweep to defend, but that's just what you're ready for. As soon as you feel this reaction, take your half guard hook (the one grabbing your partner's initially trapped leg) out and put your foot on the ground in the middle, and use this foot to shrimp your hips to the right just enough to trap your partner's left leg in your guard. 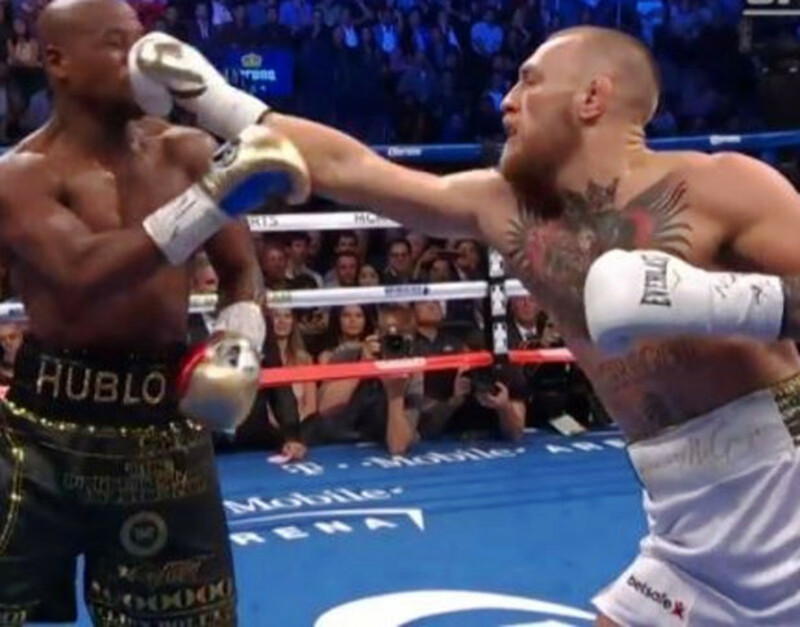 While going to the back from here (and simply continuing to hip out) is a valid maneuver, if your partner has a really good Kimura set up, you might instead opt to go for the hook sweep to the right, a very simple alternative (and, for my money, much, much safer). 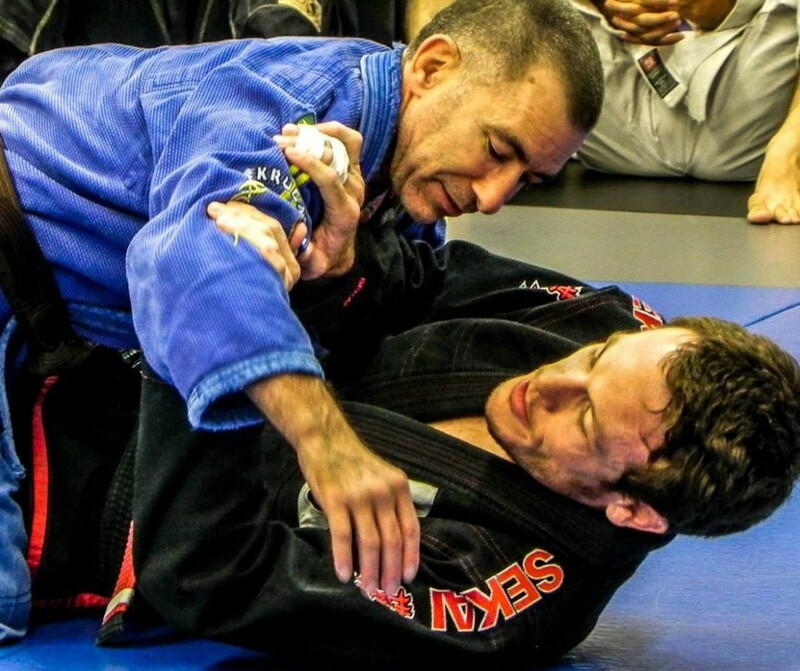 Another nice thing about hitting this sweep with your initial defensive posture is that when you land on top, you're going to have an easy set up for an arm triangle from the top. Over the years, I've gone from feeling completely at a loss and helpless in this position, to knowing exactly what to do and constantly going for it any time my partner switches their hips in my half guard. This process certainly didn't happen overnight, but it did gradually open up new doors for me from the position. This is the highest percentage series for me, but you might find that another move from here works better for you based on the same posture, like a simple guard recovery, the aforementioned back take, or maybe even a different sweep. No matter what, hopefully this will give you a sense of control and comfort in an otherwise perplexing position! Have fun, work through the details, and don't be afraid to tap at the gym while you're learning. Let me know how it works for you. Love it! Thank you for adding this! Great! Let me know if it works for you. Looking forward to hearing the results. I always look to get my left arm grabbing their belt behind their backs IF i can. I try to just be quick and release my halfguard and try to step over their bottom leg with my left leg, from there turn to my knees and slide to their back. But it isnt a solid way of doing the move, quick guys will just jump to side control when I release the halfguard. Will definately try your move and drill it.